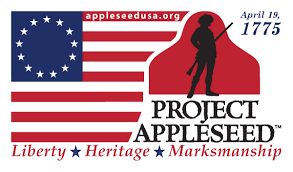 This is the Annual training for AppleSeed Instructors. Indoctrination for new instructors. They will using the pole barn both days and small bore (Rimfire) range through out the day. Please email Dennis G at dennisgollehon@gmail.com for more information. 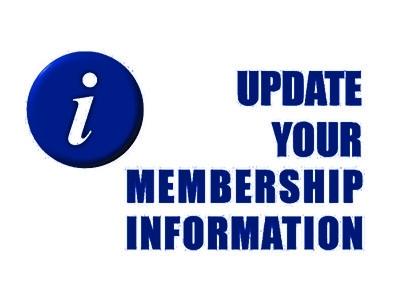 PMRPC members registration is $45, nonmembers is $55. This is an all-day class. Please wear comfortable clothing. Avoid "open neck" shirts. Avoid sandals, flip flops, slaps, or any open toed shoes. 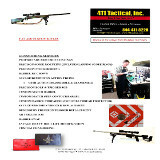 We recommend a billed cap for the firing range portion of the course. Class is in Bay 6 on 1.27.18 and 2.24.18 and in Bay 8 on 3.24.18. 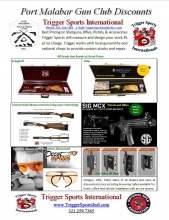 Omega Situation Based Training (SBT) will host Situation-Based Training at Port Malabar Rifle and Pistol Club. Force on force situation-based training, as no other training, puts everything one has for testing. This is not about shooting skills - this training is about mind set, making flight or fight decisions, ability to access and think clearly in critical situations. It won't be your usual day at the range, guaranteed. 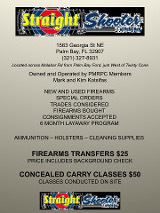 Half of the Amos Range will be closed from 2pm- 5pm on Saturday for NRA Basic Pistol Class. Omega Situation Based Training (SBT) will host Situation Based Training at Port Malabar Rifle and Pistol Club on December 9th and 10th. Each one-day class is limited to 10 people maximum to allow adequate trainer to trainee ratio. All equipment will be provided. 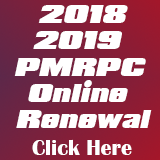 PMRPC Members will receive a generous discount. Contact forceonforce@omegaSBT.com to get additional information on the club discount.